Thinking about making web development into a career? The first step is figuring out which kind of web developer you should be. Find out more about iOS developers, software developers, mobile app developers, and cms developers here. One of the largest developer networks is in Apple's iOS development community. An iOS developer designs and tests applications and programs for Apple products. These programs are designed under the same code and Apple offers a unique iOS Developer Program to test and distribute programs. If you have a strong skill in working with Apple Xcode and an understanding of mobile layout, iOS Development can be a lucrative and enjoyable field. Training is straightforward with Apple's SDK toolkit. Most developers have a background in web design and an understanding of codes like as Objective-C.
Software developers will typically work on longer development cycles known as life cycles to design extensive programs for operating systems and commercial clients. Programs can focus on specific tasks or form the foundation of an entirely new operating system release. You may find yourself working on projects as simple as a commercial application for a bank or complex debugging tasks for a new safety release on an operating system. Software developers use the extensive development cycle to collaborate with many types of designers. As a result, software developers are the most social of web development careers. Software development is still a strong growth field. According to the Bureau of Labor Statistics, the job outlook up to 2022 is rated at 22% and much faster than average. Mobile technology has increased the Internet of things exponentially beyond phones. Mobile app developers are in high demand due to the integration of mobile technology in everyday appliances. Most developers in this field base their training on a core set of languages that can be used on every type of smartphone or mobile device. These languages include the various C languages such as C# and C++ as well as Objective-C found in iOS devices. Mobile app developers are not usually vendor-specific and can choose to work with a variety of operating systems. If you are skilled and fluent in programming languages, as well as concepts that can lead to the latest user-friendly platform, this can be an excellent fit. A direct understanding of design elements that customers and users see on a daily basis are the foundation of a Content Management System Developer's focus. CMS developers work at the front-end to work with website databases and manage content under services such as Drupal or Joomla. A CMS developer will need an advanced understanding of CSS and HTML markup language. A CMS developer can be a great fit if you enjoy organizing information. Most front-end CMS developers can obtain training through certifications in proprietary software as well as a background in web design. 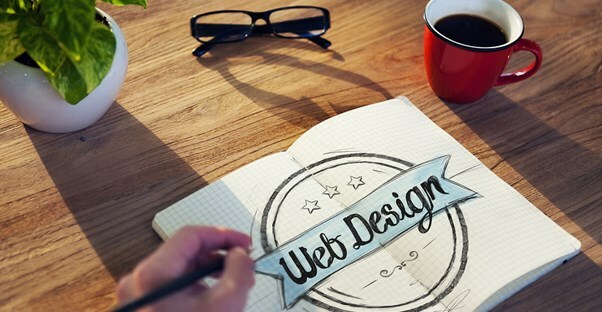 Due to the unique nature of construction, most of these developers will also obtain additional training in user-centered design and understanding the psychology behind website development. Many web developers become adapted to learning new technology and programming language as vendors change. As a result, education is ongoing and a great place to start if you enjoy creativity with a dose of challenge in testing new applications and programs.